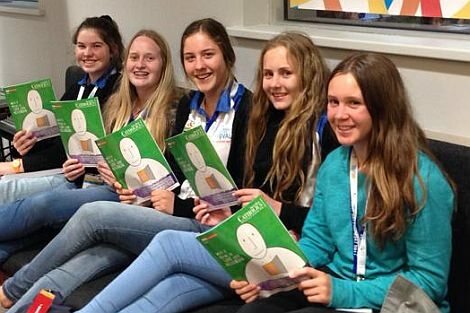 The Australian Catholics media internship program offers Year 10 and 11 students the chance to get experience in journalism and be the guest editors of the Spring edition of our magazine. 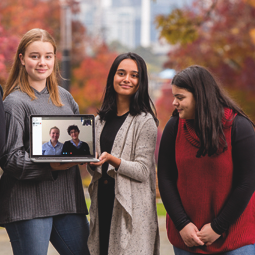 Australian Catholics magazine is proud to bring you the 2019 Young Journalist Award. Advertise with Australia's largest Catholic magazine and get your message into the homes of Australian families. Our print publication and online resources explore Catholicism in today’s world, helping schools deepen and extend their faith formation activities.